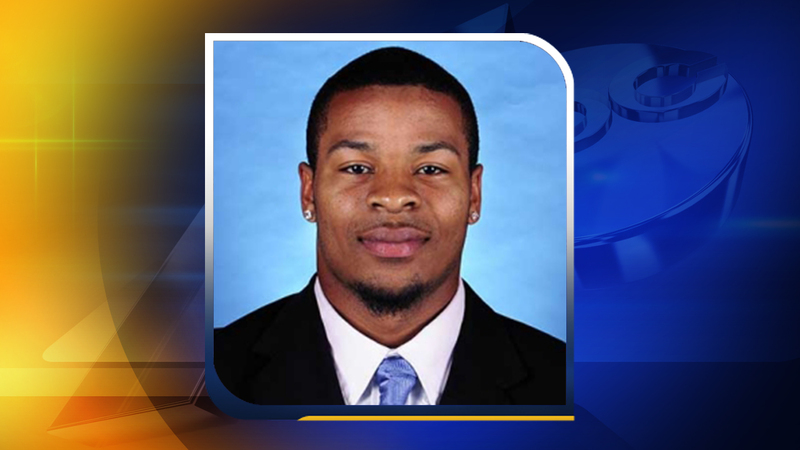 CHAPEL HILL, N.C. -- North Carolina has suspended defensive back Malik Simmons for two games. Fedora says Simmons "did not meet the standards" of the program. Simmons was suspended from the team July 24 after his resisting arrest charge came earlier that week in Chapel Hill. He was arrested May 16 on the drug charge. Simmons will miss games against the University of South Carolina and North Carolina A&T. To see the Tar Heels football schedule for the 2015-16 season, click here.